DLF Phase -1 Gurgaon, Mehrauli-Gurgaon Rd, Block A. . .
Clutter is not just the stuff on the floor - it’s anything that stands between you and the life you wish to be living. Be aware! Be mindful! 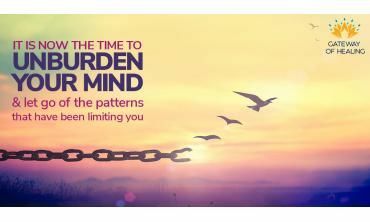 Break-free from stress,. . .